Zapatitos - Shoes in Amsterdam. 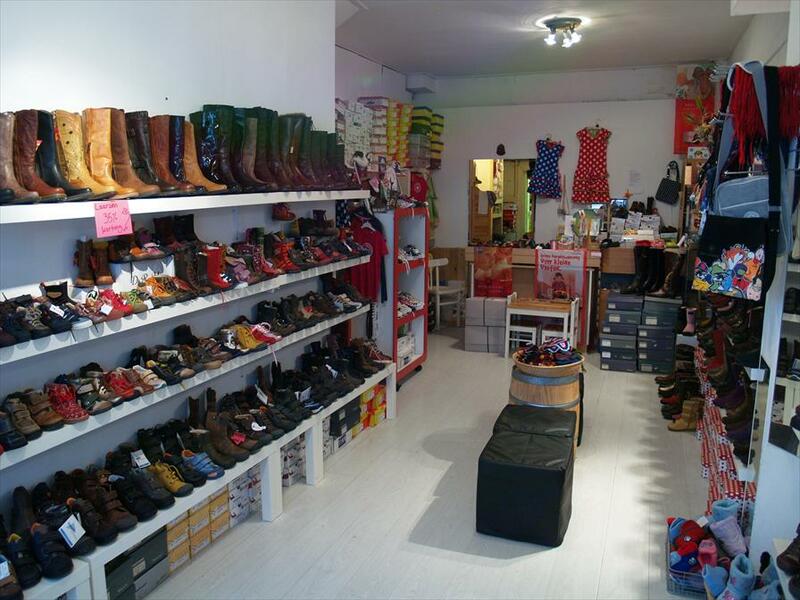 This store has an extensive collection of children’s shoes by a number of different brands from Spain and Italy. You’ll find, among others, flamenco shoes and Spanish boots by Valverde del Camino, in all colours and sizes. As the name suggests, Zapatito specialises in Spanish and Italian children’s shoes. They offer remarkable shoes and they know what they’re talking about. Every child is given solid, personal advice on what shoes are right for them. The store’s exuberant use of colour gives it a warm and fun look and feel, making it a joy to shop here. Shoesme, Naturino, Ricosta, Converse, Billowy, Zootjes, Pinokkio, Pablosky, Superfit and Perche No?.